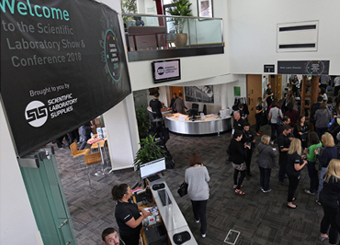 The Scientific Laboratory Show and Conference will take place on Wednesday 20th May 2020 at the East Midlands Conference Centre in Nottingham. More details coming soon. We would like to say a huge thank you to everybody that was a part of the day in 2018. With over 1200 in attendance, it was our biggest and best show yet! Highlights included keynote speeches from award-winning wildlife cameraman Doug Allan, BBC presenter Dallas Campbell and renowned physicist Professor Sir Bill Wakeham. 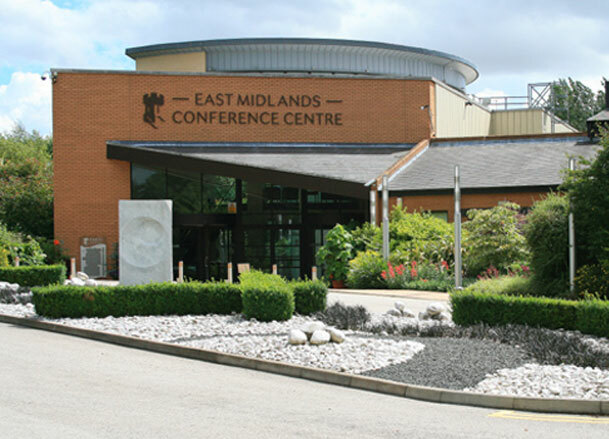 This one day event at the East Midlands Conference Centre on Wednesday 20th May 2020 9am - 5pm attracts delegates from far and wide with over 1200 visitors passing through the doors at the previous event in 2018. 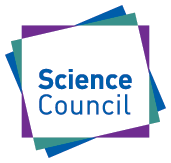 The conference programme is delivered by the Science Council in conjunction with the institutes and societies that make up the membership organisation. 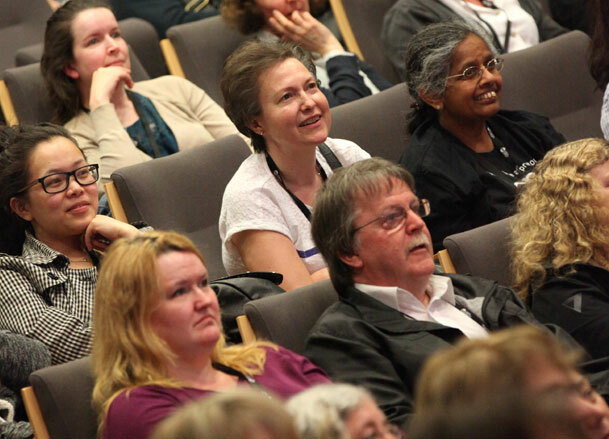 The Professional Development Zone provides delegates an opportunity to engage with the professional bodies from the full range of science-based disciplines. 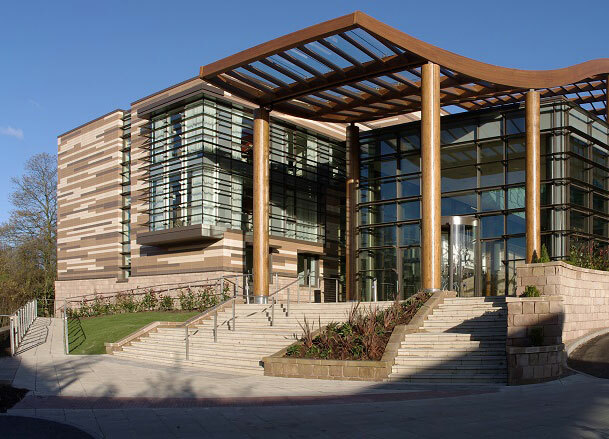 With a capacity of 520 seats, the main lecture theatre will showcase a series of exceptional keynote speakers. 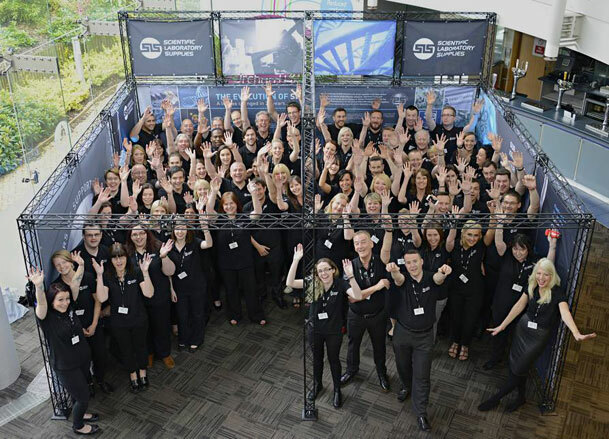 With over 80 exhibitors showcasing the latest products and technologies in the scientific laboratory market, delegates are provided with an opportunity to receive product information, see live demonstrations and request site visits from the UK's most dedicated sales force. 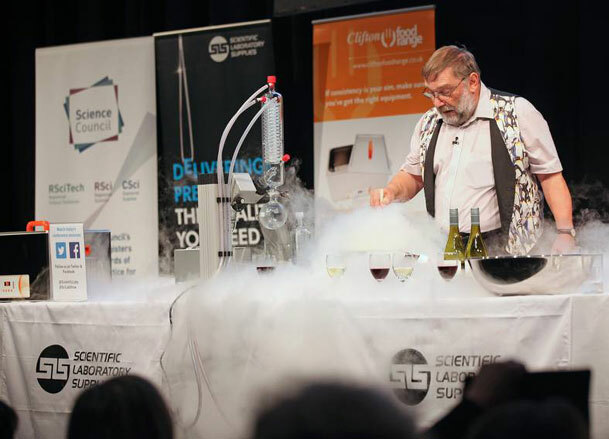 With visitor attractions and entertainment dispersed throughout the event hall, delegates can be sure that the day will be a perfect blend of work and play with like-minded scientists. Free travel can be arranged for groups (where the numbers warrant it) with free food and refreshments provided. Join us to meet, learn, discover and engage with workshops, exhibitors and speakers alike. "Congratulations to you and the team on a superb Lab Show today. I was very impressed with the high attendance, positive atmosphere, fantastic entertainment and great company." - David Browning, Managing Director, BioCity. "It's quite incredible that you coordinate all of that without an external events company. The SLS family spirit really comes through in the show which I do think makes you unique." - Helen Streets, Science Warehouse. "I just wanted to thank you for inviting me to the event. I got a lot out of it and was very pleased to have attended. 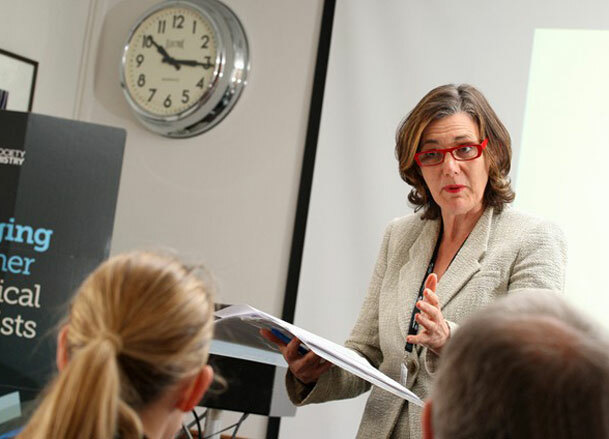 It seemed to be very successful and I would like to make a note of the high quality calibre of the speakers." - Zoe Jones, Category Manager, University of Leeds. "It was a really good day. I am going to write a brief report for my SD here. See you next time round." - Peter Beaman, Department of Human Psychology, Loughborough University. 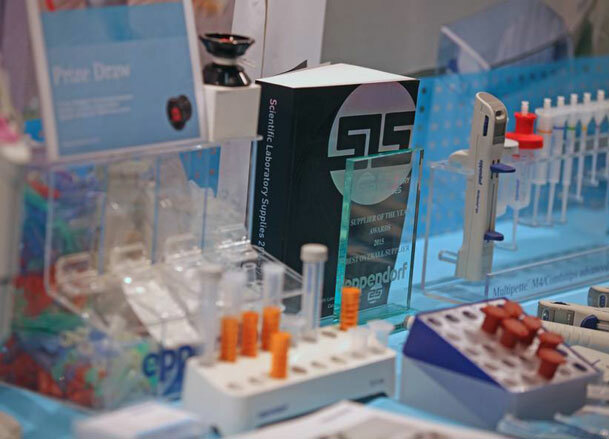 "Just to say my colleague and I enjoyed the Lab Show very much. We found the hospitality extremely welcoming. 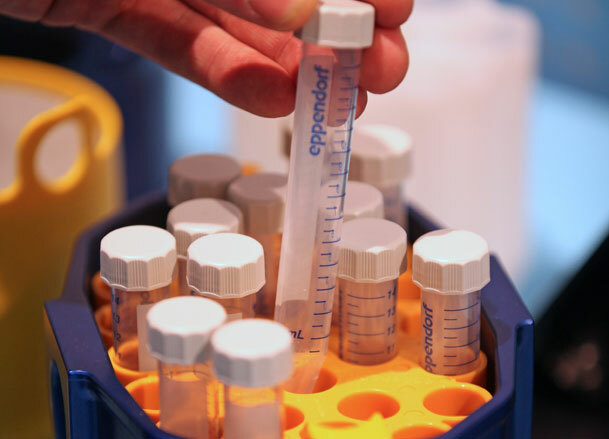 We attended three of the talks and found these very informative" - Elaine Broad, Laboratory Technician, Biocatalysts Ltd.
"Thank you for inviting us. It was a great event and a lovely location. I particularly enjoyed the way the exhibition was laid out. It seemed that there was always something more to discover around the next corner" - Melanie Hannah, Department of Biomedical Sciences. University of Sheffield. "It was great to see you at the fantastic SLS show, we will definitely supporting the show again as we were truly impressed by the way the show was run" - Christine Bergman, Lec Medical. 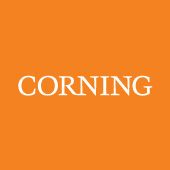 "We want to thank you and your colleagues for a perfectly organized event and your personal care" - Janis Gibietis, Enola Chemicals.